Youth is but a lie — an evil. Those enthralled by it are constantly deceiving both themselves and those around them. They immerse themselves within the crowd, and wallow in the affirmation of others. Even some fatal blunder, or such, could serve as proof of one’s youth — all etched on to a single page of one’s memories. The action of a youth involved in, say, shoplifting or mass rioting would be labeled as “youthful indiscretion." After failing an examination, the youth will retort that, “school is simply a place for studying, and nothing more." In the face of “youth,” they are able to distort any sense of commonly held beliefs or social norms. To them, lies, secrets, crimes, and even failures are simply the spice of “youth”. Any shortcomings or evils they do are labeled as mere exceptions. Meanwhile, as they lump all of their failures to a portion of their youth, they label all others committing the same as not a product of youth, but failure in itself. Assuming such failure is proof of one’s youth, should that not make those who can’t make friends the very essence of youth, itself? All of them are full of double standards. Therefore, this is all deception. Lies, deceit, secrecy, and fraud worthy of condemnation. Therefore, true justice lies, paradoxically, in those who shun upon “youth." 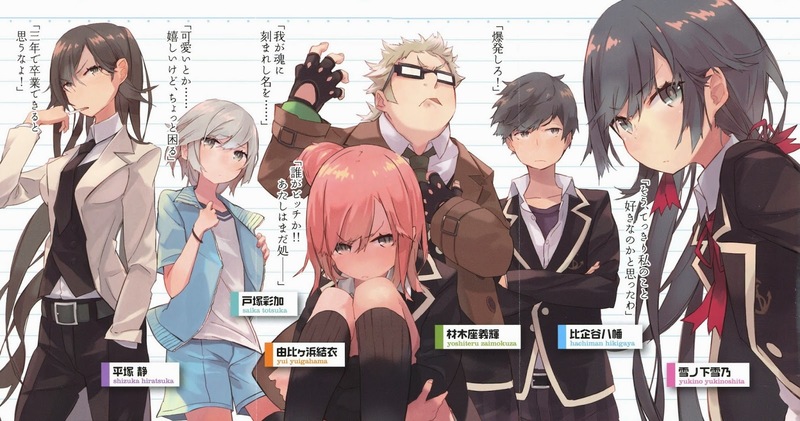 Yahari Ore No Seishun Rabukome Wa Machigatteiru is an ongoing light novel with a slice of life setting. 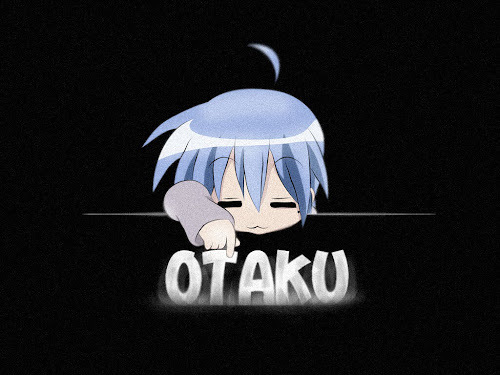 However, don’t be fooled if you thought that a slice of life genre is boring and not engaging. I can assure you that at least this novel is very interesting and unique. 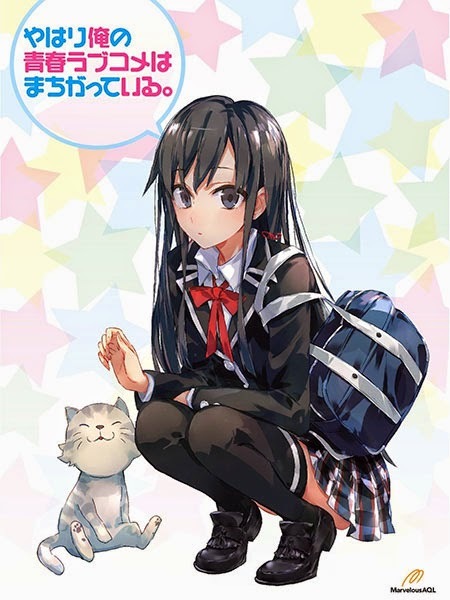 As proof, this novel has won 1st place (twice) in the Kono Light Novel ga Sugoi! in 2014 and 2015. I don’t think that I really need to elaborate this novel as this novel has been adapted into an anime series in spring 2013. 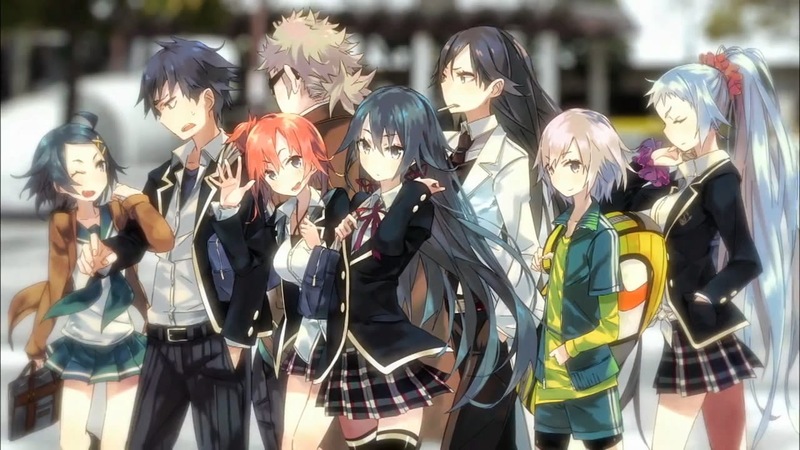 For your information, the anime has covered most of the story arcs in volume 1 till volume 6. However! 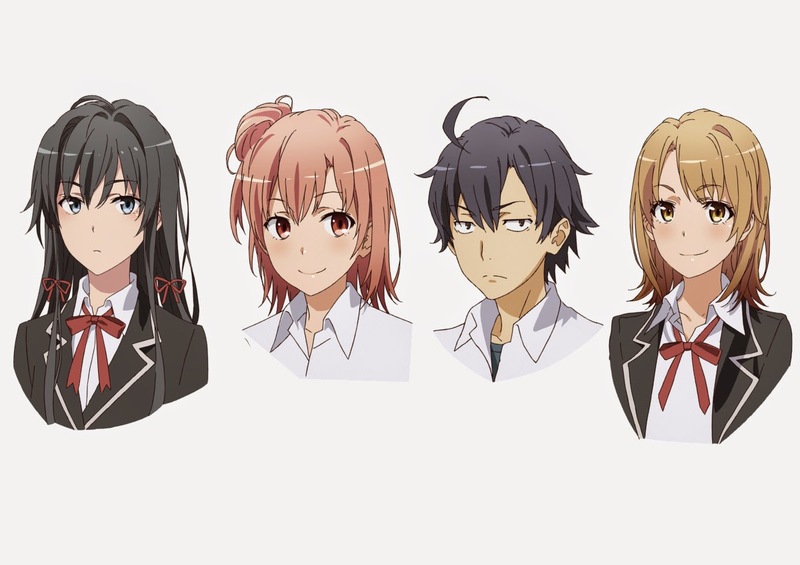 Reading the novel from the start will not be a waste as there are some short stories that have not been adapted into the anime. Even in the adapted arcs, there are still some stuff being cut off in order to cramp the anime into 12 episodes. 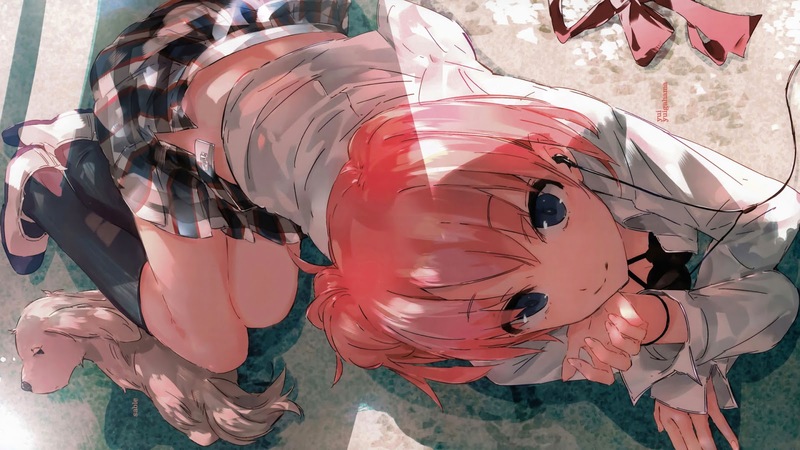 The novel currently has 10 main volumes with 3 additional volumes (6.5, 7.5 and 10.5). Almost all volumes have been translated into English by voluntary translators (Only volume 4 and 5 has not being fully translated). 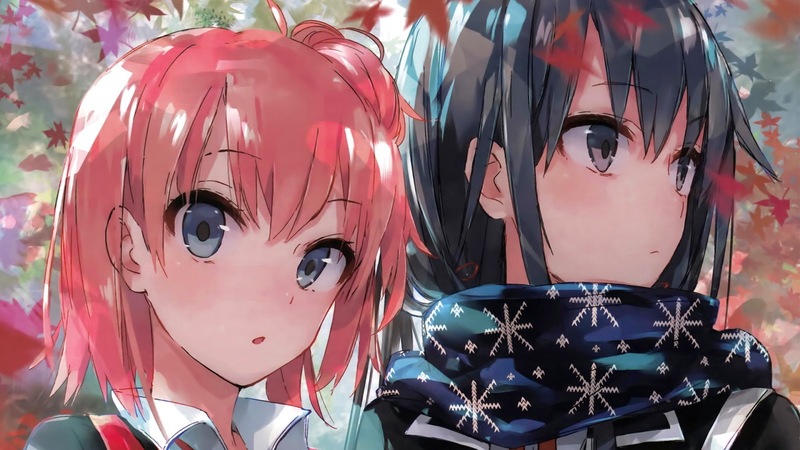 In my honest opinion, this Light Novel is unique with its character interaction and development. So, if you would like to know just how awesome this Light Novel is, feel free to read it and it might cause you to crave for more. Cross Ange. The most Sunrise as an anime can get.